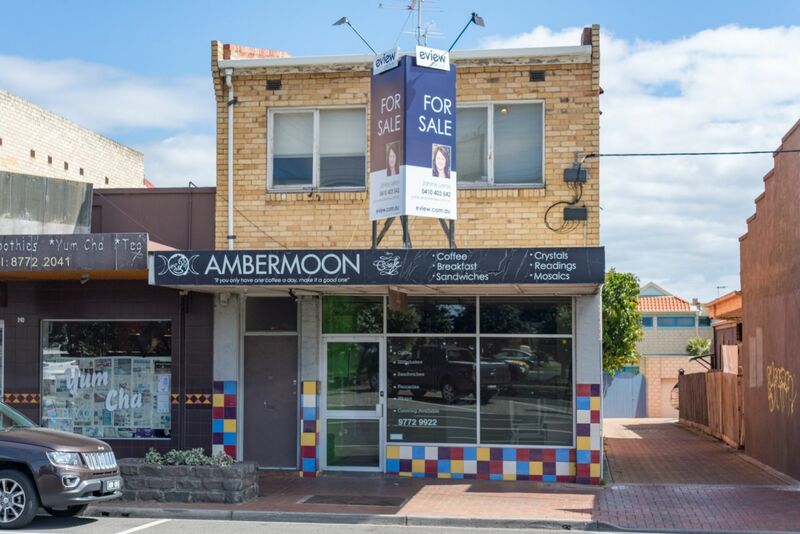 A tightly held strip, properties like this are a rare buy. 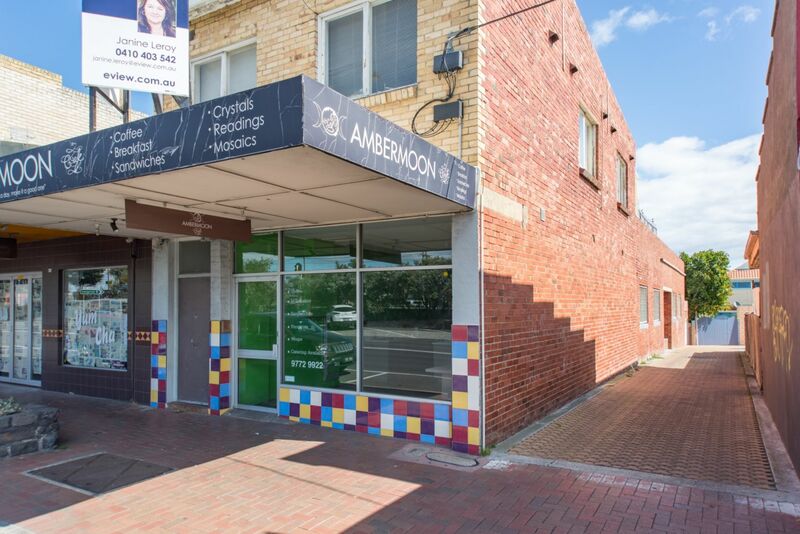 Commercial 1 Zone with 2 street frontages, Nepean Highway and Yarella Lane, this 237m2 (approx) block is an exciting development opportunity. Downstairs is a shop suited to uses such as retail, caf�, produce etc. 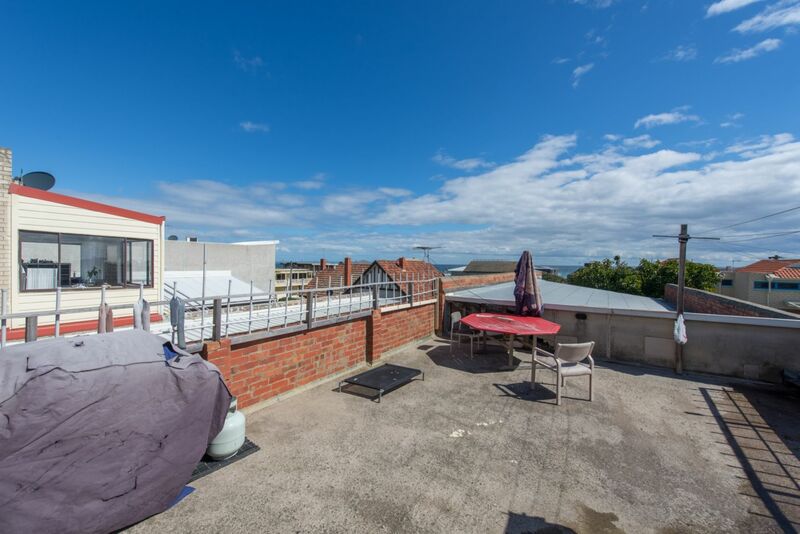 Upstairs is a 2 bedroom apartment with large terrace that has bay views. 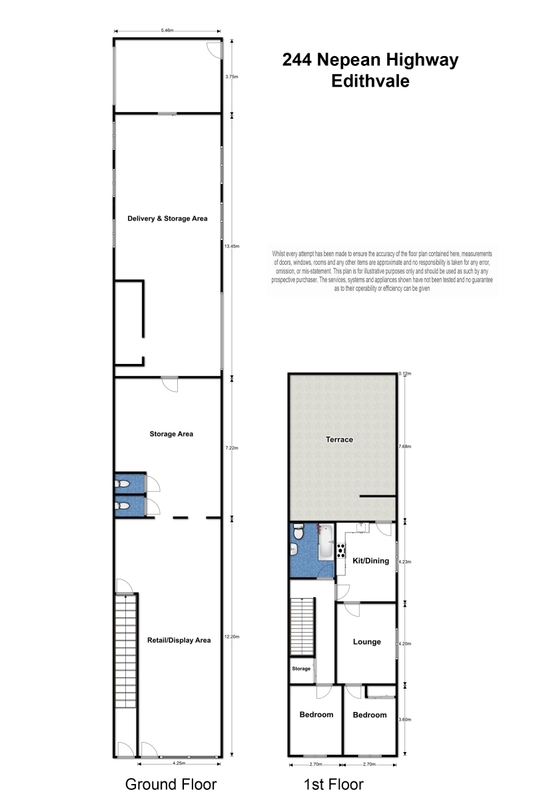 The rear of the shop provides scope to extend creating a space almost twice the current size whilst upstairs could be a multi apartment development STCA.